Our friends over at Brooklyn Vegan clued us into a new band who are playing Brooklyn tonight and have some pretty damn cool roots. 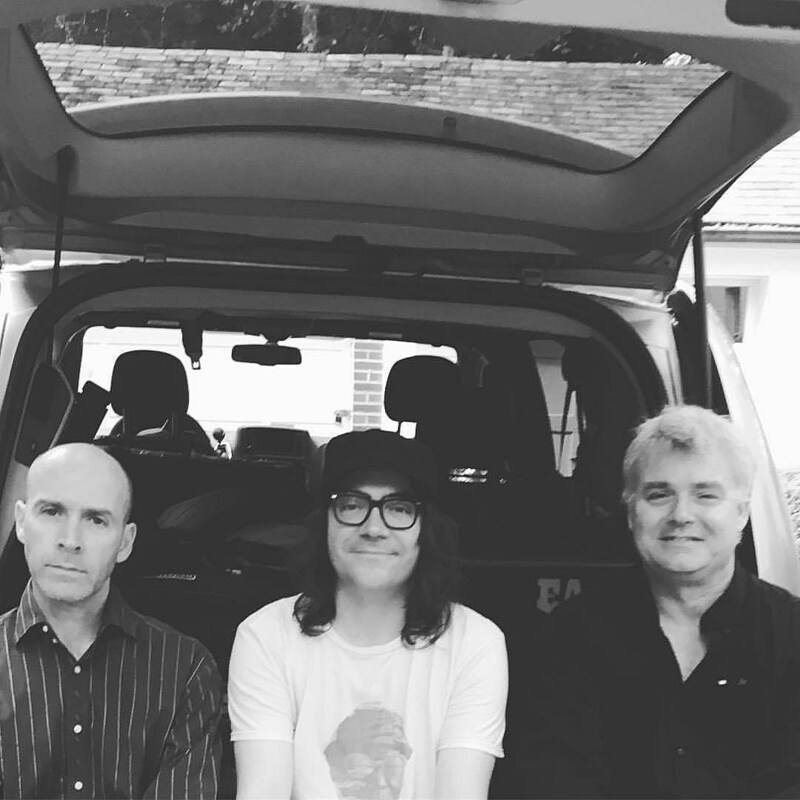 The Messthetics are a trio of some fiery players. Anthony Pirog on guitar, Joe Lally on bass and Brendan Canty on drums. The rhythm section may ring a bell as they were the backbone of none other than Fugazi.